by using new technology and data sources that were previously not available to pilots. Weather conditions and trends are displayed on the moving map, providing additional awareness. EasyVFR paints a clear and complete picture of the conditions you may expect at the moment of departure, enroute and upon arrival. The most important weather information (METAR, TAF, Significant Weather and Wind) is available for all regions that are supported by EasyVFR. In addition to our global coverage of basic weather information, EasyVFR offers valuable local weather sources where they are available. Prime example is the GAFOR information available for France, Germany, Switzerland, Austria, Slovenia and Croatia. EasyVFR aims to take a vertical approach to weather display. After all, up in the sky is where you want to go! Thanks to a close cooperation with Deutsche Wetter Dienst information about winds, temperatures, cloud layers and icing conditions at various levels are displayed in a clear cut vertical profile of your planned route. 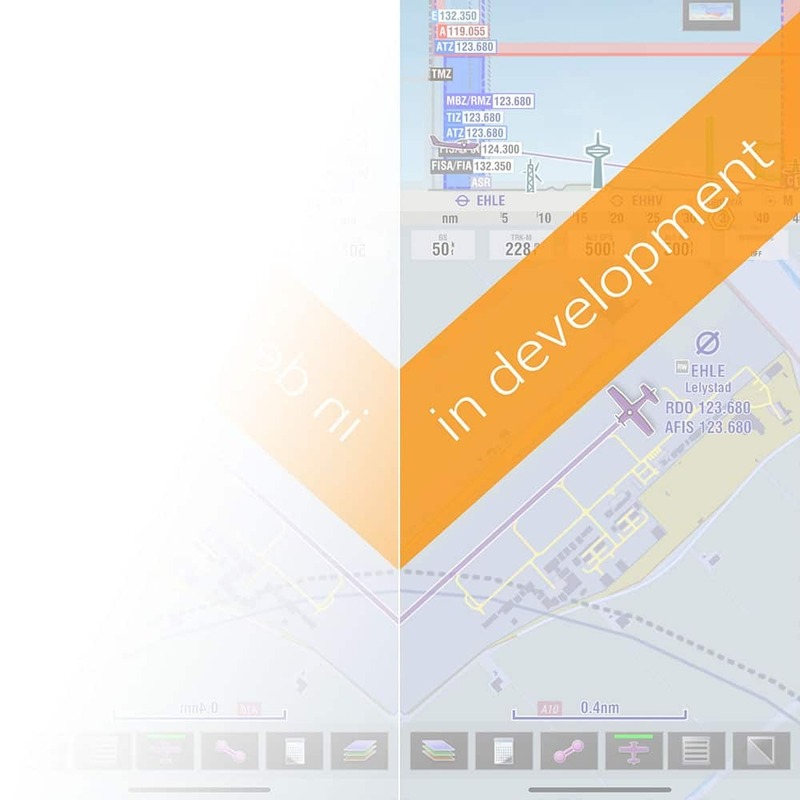 There are several unique tools available to EasyVFR users that are not found in any other app. Dewpoint and actual Density Altitude are calculated for all airports where a (nearby) current METAR is available. Also extremely accurate short-term forecast (1 hour) is available for the whole of Europe thanks to the inclusion of DWD NowCast technology. EasyVFR paints a clear picture of complex weather systems. to discover trends, patterns and threats! "It is recommended that the pilot-in-command carefully evaluates the available meteorological information relevant to the proposed flight."